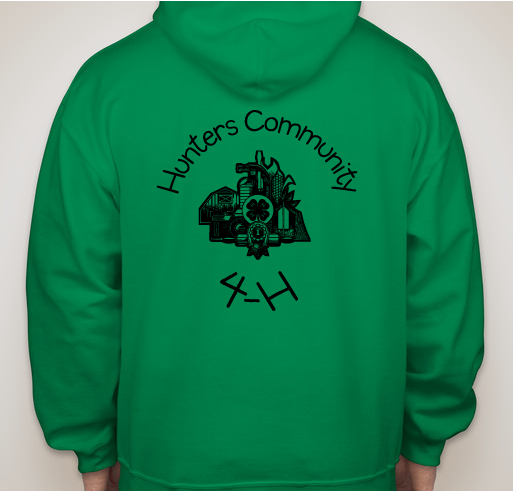 All funds raised will be paid directly to Hunters Community 4-H for youth agriculture . 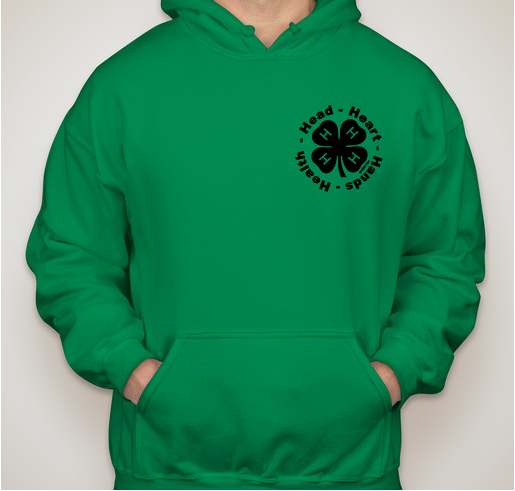 This fundraiser is two parts in that it helps raise money for our local 4-H club, but also helps our kids doing citizenship projects complete part of their project goals. 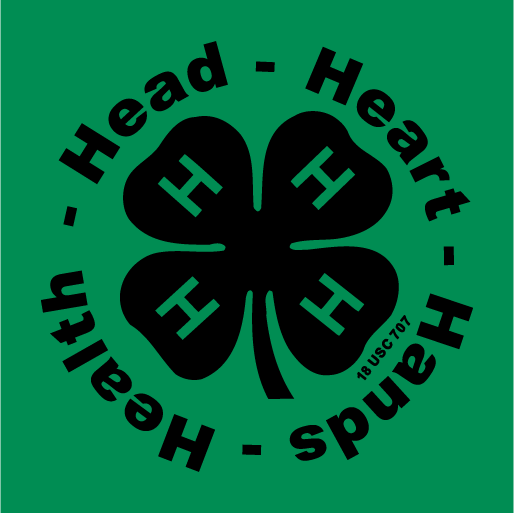 Our 4-H club is fairly new and needs the communities help to be a success. Please help this great kids. 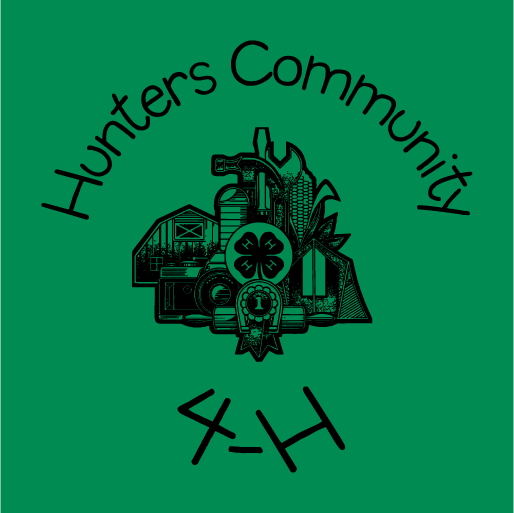 Share Why You Support "Hunters Community 4-H"